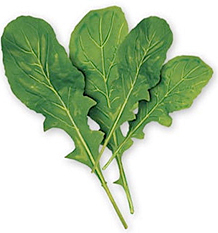 Eruca sativa, is an edible annual plant, commonly known as rocket, roquette, rucola, rugula, or arugula, not to be confused with Wild rocket. Arugala eaten raw is low in Saturated Fat, and very low in Cholesterol. 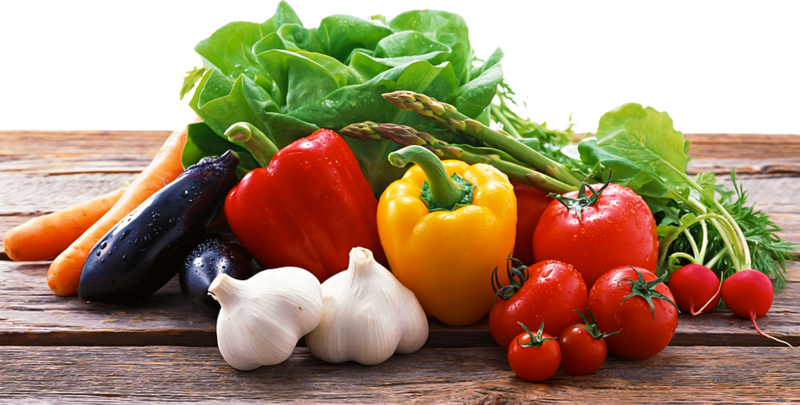 It is also a good source of Protein, Thiamin, Riboflavin, Vitamin B6, Pantothenic Acid, Zinc and Copper, and a very good source of Dietary Fiber, Vitamin A, Vitamin C, Vitamin K, Folate, Calcium, Iron, Magnesium, Phosphorus, Potassium and Manganese.